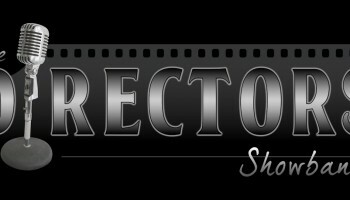 Contact Montreal's most sought after, award-winning Directors Showband . Music for weddings, corporate events, galas and fundraisers. Ask about our many live entertainment packages. © 2016-2017 The Directors Showband. All Rights Reserved.